New Directions Publishing Corporation, 9780811218504, 174pp. The name "Siddhartha" is often given to the Buddha himself--perhaps a clue to Hesse's aims contrasting the traditional legendary figure with his own conception. 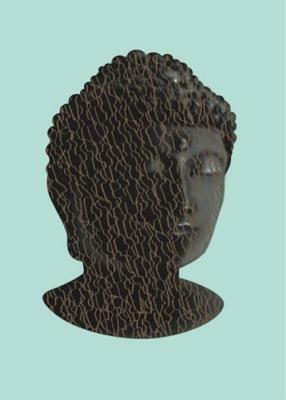 This new edition of the classic Siddhartha includes The Dhammapada ("Path of Virtue"), the 423 verses attributed to the Buddha himself, which forms the essence of the ethics of Buddhist philosophy.